Kisha and Lenetta are teaming up to bring you two great Link Ups. We would like to invite you to join us, make some new Blogger friends, greet them with comments and watch your blog grow! These are not your normal Link Ups. These are designed to get to know your fellow blogger friends better. We will be answering questions in one and putting up our weekly goals in another. Each week we can let everyone know how we did with our goals the week before. Write your weekly goals out and get them linked up below! Please link directly to your post and not your homepage! Link up and add your blog to the list! Please visit and greet other Bloggers, let them know you are following and make their day! Grab our button if you like and share with your readers! Grab our button to share! Each week one participant in each link up will be randomly chosen and featured along with the hosts. 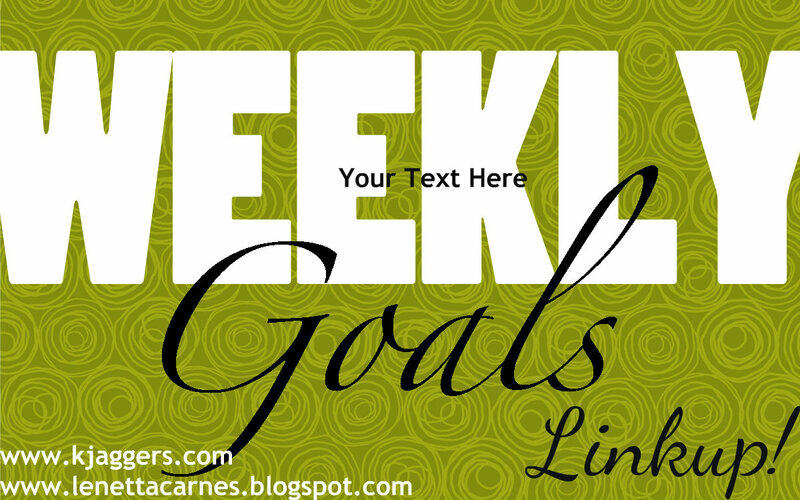 6 comments on "Weekly Goals Linkup #1"
Hey there! 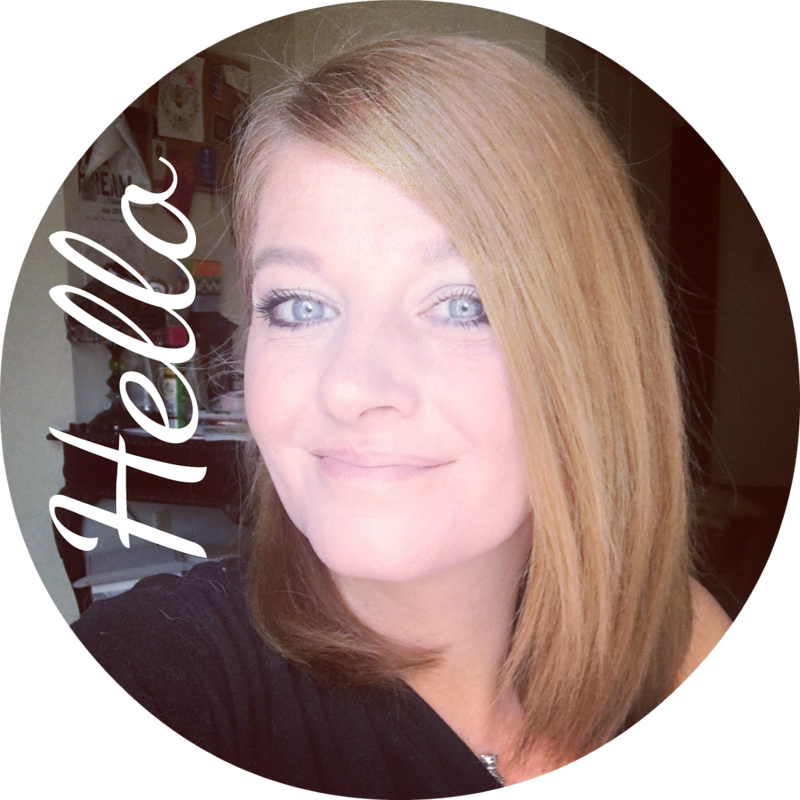 Thanks for coming and linking up to It's Freakin' Friday blog hop! I just wanted to let you know that you were selected to be this next week's Co-Host! @Anestazia.. Your welcome! Its always so much fun getting to know other bloggers.. SOOOO EXCITED about being next weeks co-host!! Thank you very much! Hey, I just joined your goals for the week...I've been following you for awhile now and just love your blog! @Jamie...thanks so much for linking up! I can wait to hop over and see your goals for the week! How fun!! Hi Kisha - stopping by from Lenetta's blog. Goals Sunday and questions Friday? @ SMD Hellooo! Thanks for stopping by. Sign up for my emails at the top of the blog so you can get the reminders! I already sent out an email with Fridays questions but I will hop over to your blog and find your email so you can have the questions early!